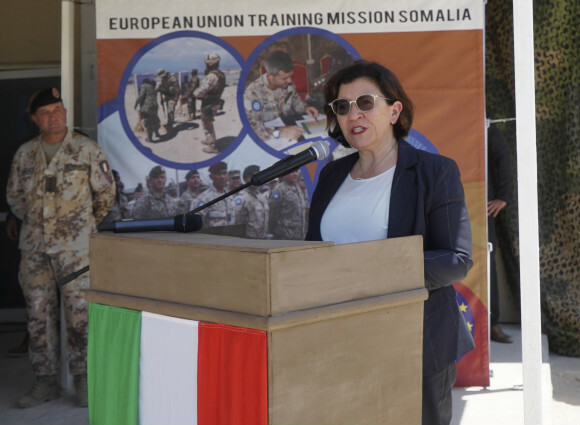 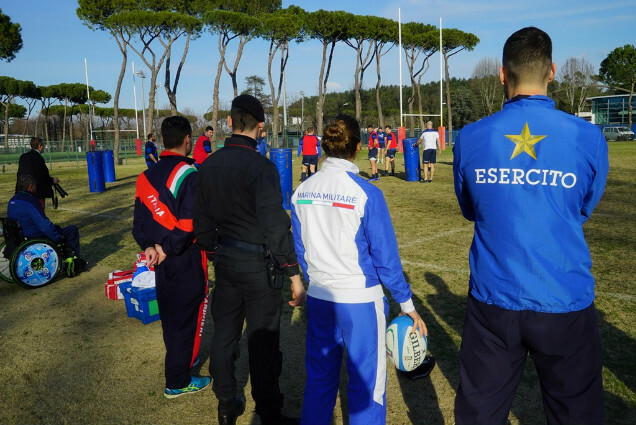 The Italian Armed Forces will take part in the 6 Nations Rugby Championship. 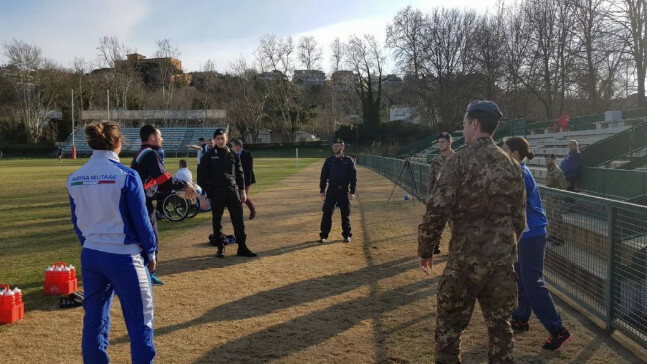 Saturday, 9 February, in fact, at Rome Stadio Olimpico, a military delegation in uniform and paralympic athletes from the Armed Forces will take part in the opening ceremony of the second Italy v Wales match. 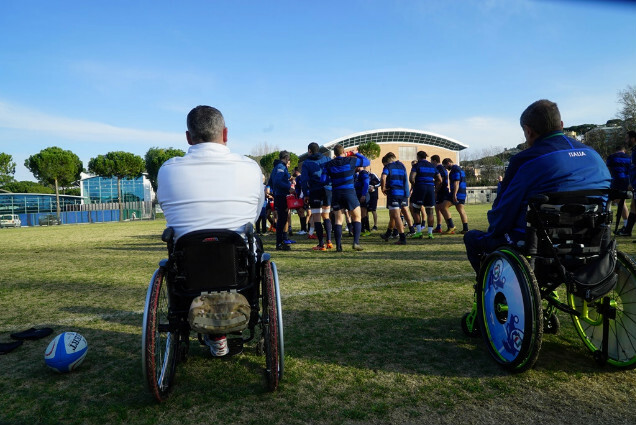 The spirit of rugby is shared by military athletes from the Army, Navy, Air Force and Carabinieri, and by the Gruppo Sportivo Paralimpico della Difesa (GSPD) (Defence Paralympic Sports Team), that yesterday watched the training session of the Italian National Rugby Team led by Conor O'Shea. 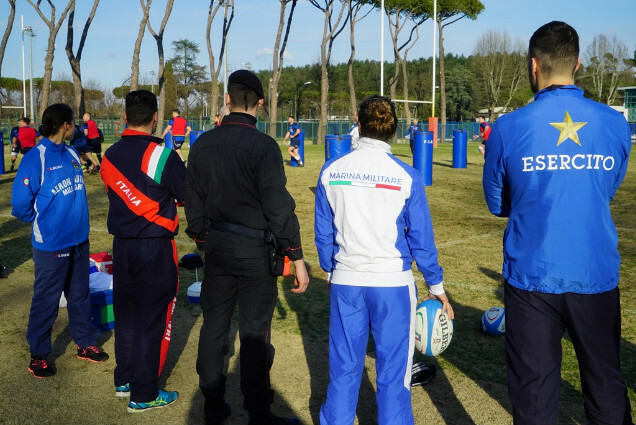 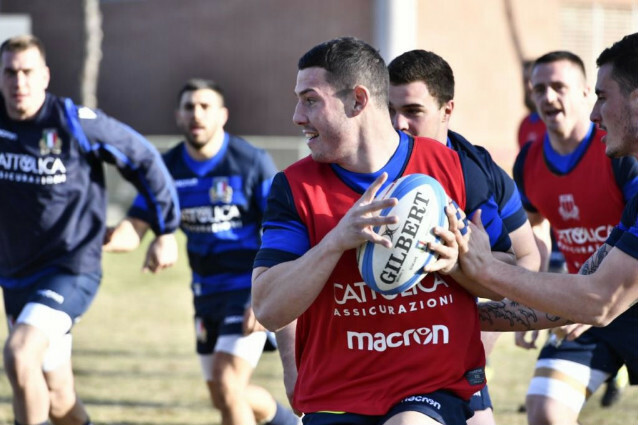 Military athletes were very interested in the training of Italrugby, and at the end of the session took advantage of the situation to exchange points of view with, and ask questions to, the players, on the eve of the match. 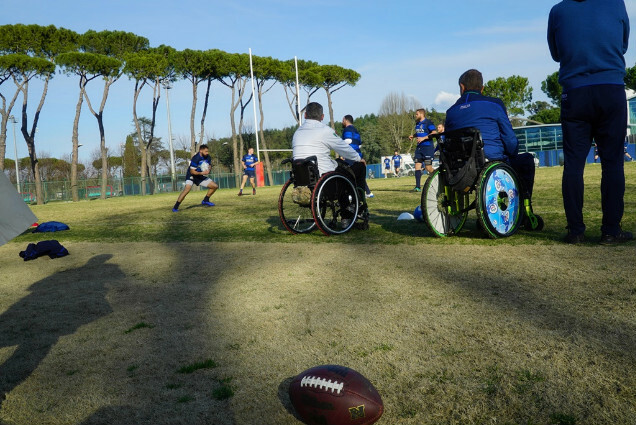 As mentioned above, on Saturday, 9 February, at 5:45 pm a delegation of military athletes from the Armed Forces and the Defence Paralympic Sports Team will take part in the opening ceremony of Italrugy's second match in the Guinness Six Nations 2019. 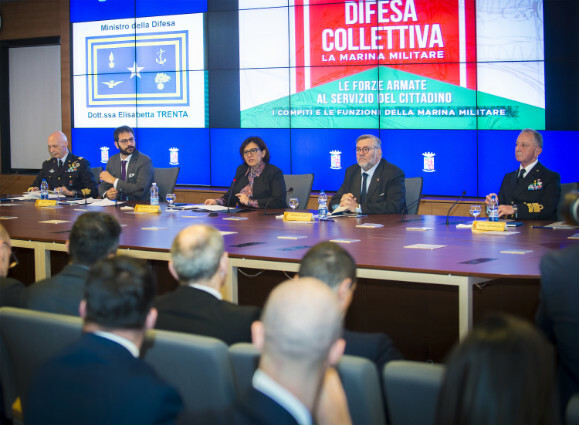 Furthermore, the Defence Ministry will also have a stand at the Stadio dei Marmi-Foro Italico. 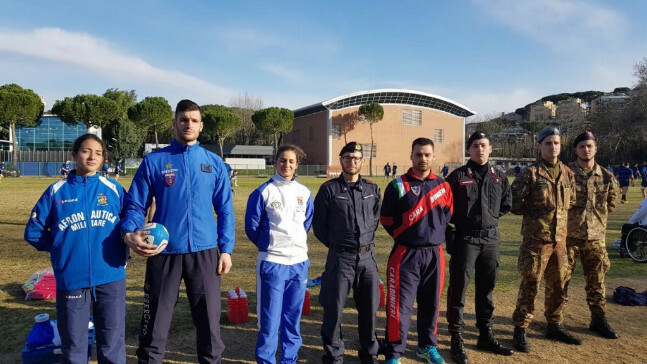 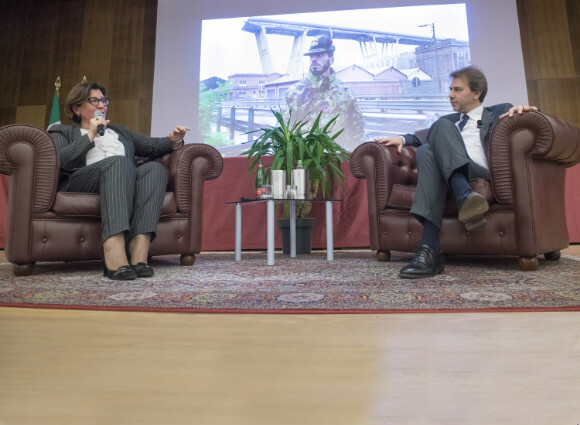 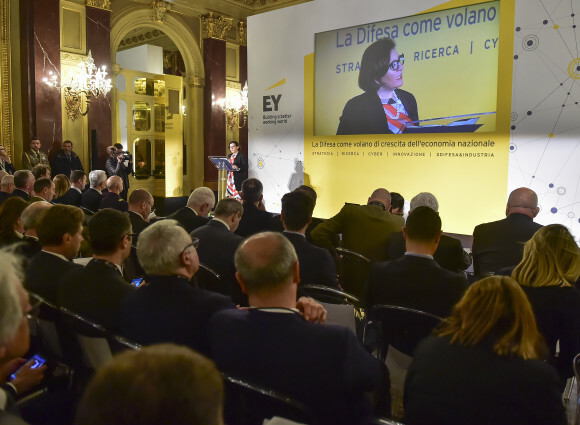 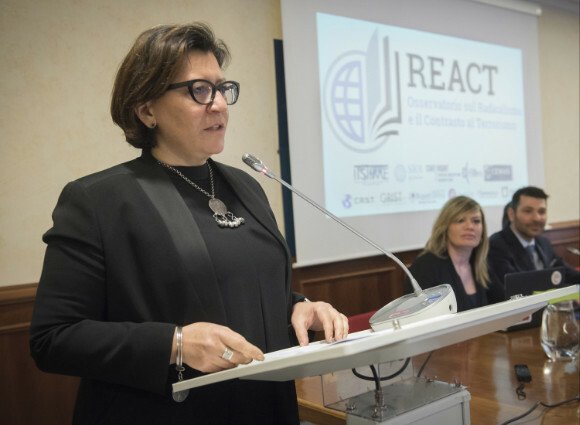 The stand is located in the Villaggio Ospitalità (Hospitality Village), and members of the Armed Forces will be there to share the values that characterize our servicemen and servicewomen with the general public.